November 16, 2013 Saturday is a big day for Tiger Muay Thai & MMA Training Camp as it’s very own Head MMA Coach, Brian Ebersole’s (50-15-1-1) return to the Octagon when he takes on a Welterweight clash against Rick “The Horror” Story (15-7) who just came from a split decision loss to Mike Pyle at UFC 160. Brian has had four victories to his UFC record against Chris Lytle, Dennis Hallman, Claude Patrick and Tj Waldburger before dropping a split decision upset loss to James Head that took place in July 2012 at UFC 149. 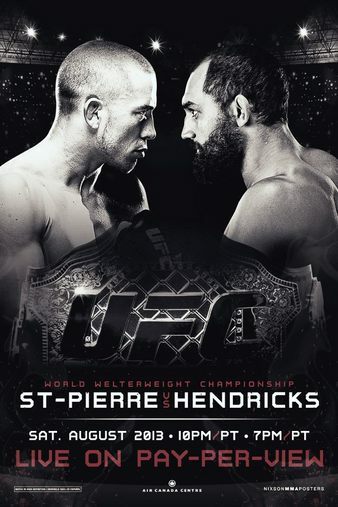 George St. Pierre who is currently being trained by TMT Trainers Kru Yod and Kru Lamsongkram for his fight against Johny Hendricks is also fighting on the same day and card in UFC 167’s main event .